ABC's exclusive Oneida Hallmark Flatware pattern is a clean, 18/8 stainless pattern with broad contemporary appeal. 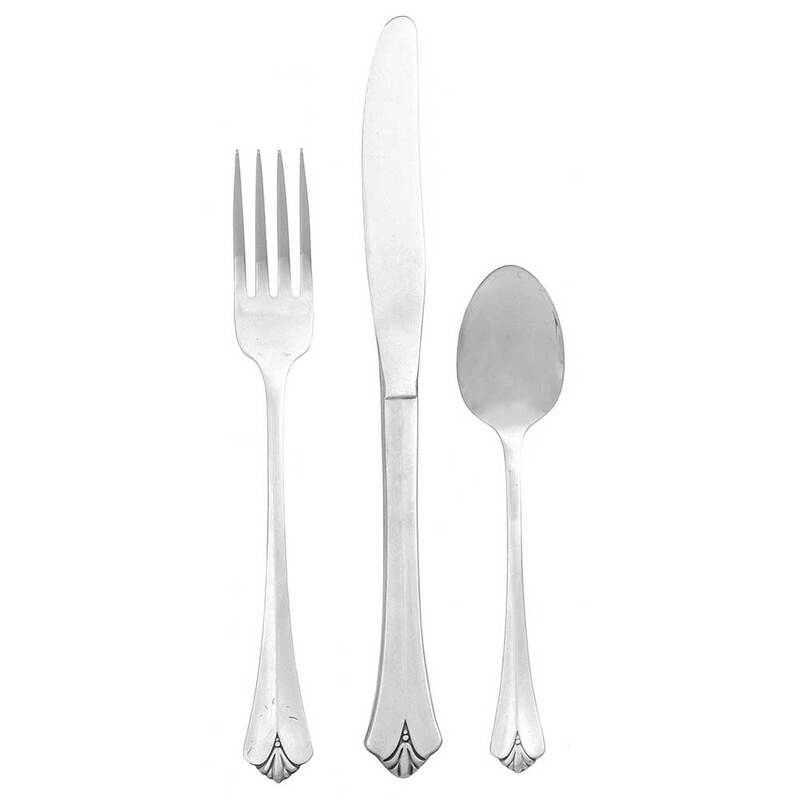 The Oneida Hallmark flatware is constructed of 18/8 stainless steel and resists stains and corrosion while retaining its luster. Constructed of 18% chromium and 8% nickel, the Hallmark pattern resists stains and corrosion while retaining its soft, silver-like luster.